The Euroshowers Super8 Shower Hose, a durable shower hose that is quick and easy to install and is fitted with standard hose connections. 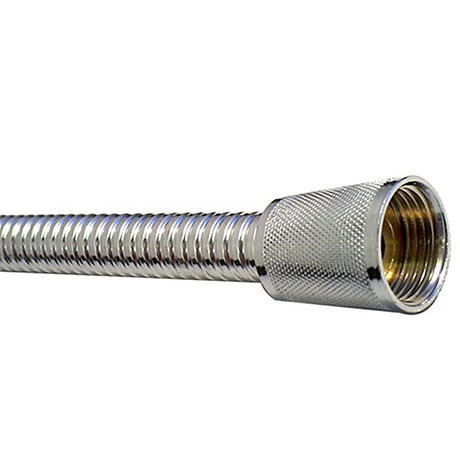 The Super8 Metal shower hose is completed in a high quality chrome stainless steel finish. The item came promptly. It is long enough, so now restriction now when we shower or clean the bath. Would recommend.